An Amber Alert has been canceled after 3-year-old Elinor Trotta and her father were found safe in Spencer, Massachusetts Tuesday afternoon. The alert was issued Monday evening after 43-year-old Michael Trotta took his daughter from his ex-wife's home in the Schoolside Apartments in New Castle, Delaware. Police say he assaulted the mother while taking his daughter. The alert spread across multiple states as the FBI got involved in the search. He is now in police custody and will be charged will assault, carjacking, endangering the welfare of a child, and reckless endangerment. 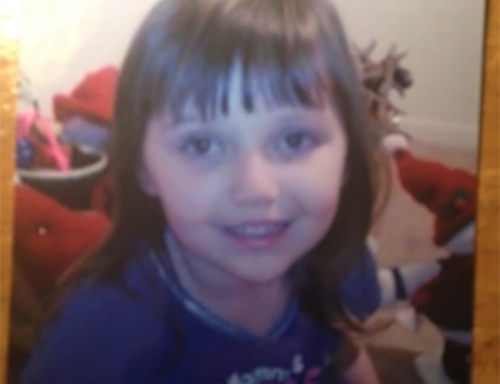 The mother is traveling to Massachusetts to be reunited with her daughter. 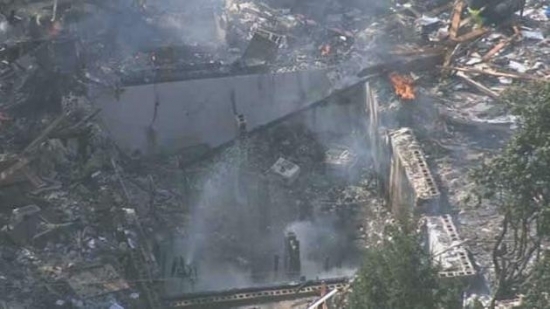 Fifteen people were injured after a house exploded in Ocean County, New Jersey. It happened at 10:30 a.m. at 59 Oak Avenue in Stafford Township. New Jersey Natural Gas workers were dispatched to the area to investigate the report of gas odor. Shortly after they arrived, the home exploded leaving nothing but the basement. Several nearby homes were also damaged. Authorities evacuated 75 homes and 300 homes were without electricity or gas. The Community Center at 260 East Bay Avenue is set up as a shelter. Six firefighters, seven gas company employees and two EMS were injured in the incident. Two gas workers were flown to the hospital in critical condition. The cause of the explosion and gas leak are still under investigation. Philadelphia Police have made an arrest in connection with the stabbing death of a member of rapper Nicki Minaj's tour group last week. 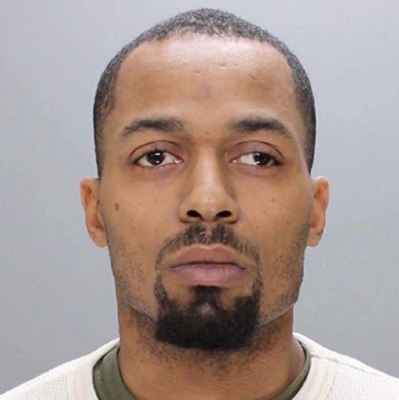 31-year-old Pierce Boykin of Philadelphia has been charged with Attempted Murder, Aggravated Assault, Terroristic Threats, Simple Assault, and related offenses. Police say that a murder charge may be added at a later date. An argument over a woman who worked at the Che Bar and Grill on Stenton Ave in East Mount Airy led to a physical altercation outside after closing time. 29-year-old De'Von Pickett was stabbed and killed while 27-year-old Eric Parker was critically injured. Both men work for Minaj and were in town planning her upcoming world tour. Police have mentioned other persons-of-interest in the case and may be making more arrests in the future.